Dreams provide an escape from reality. They occur at a time where we seemingly have little control over what happen; when we are asleep and when our conscience minds are having their ‘down time’. But what if you could know you were dreaming and subsequently control the dream? It turns out, lucid dreaming is entirely possible, and with a little effort and practice even you can do it (apparently). 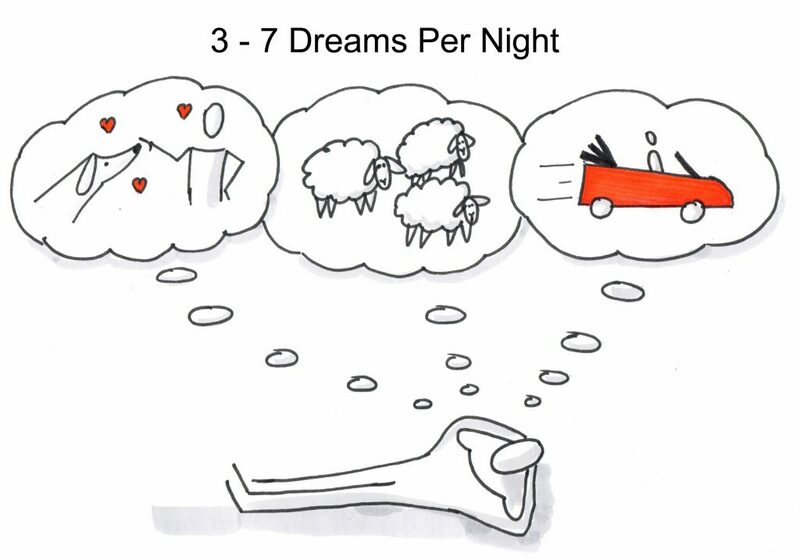 Now some of you might be saying, “I don’t even dream” – but the truth is everybody has about 3 to 7 dreams a night. The problem is that we quickly forget them. STEP 1 : The first step toward lucid dreaming is keeping a dream journal. This improves your ability to recall dreams and helps facilitate lucidity. So every time you wake up, write down what you can remember-even if it’s nothing, just to form the habit. STEP 2 : The next step is performing reality checks. In a dream, something as simple as reading a sentence, counting your fingers, or checking the time can often go astray. Try it right now-look at the time, look away, and then look back. Assuming you aren’t currently dreaming, the time probably stayed the same. However, in a dream, the time or the words you were read ing often completely change. The key is to do these reality checks often, when you’re awake. This way they become second nature, and when you’re dreaming you’re likely to perform the same test and realize that something is wrong. The highest rates of success tend to come if you wake up in the middle of the night, get up for 30 minutes, and then go back to sleep with these intentions in mind. Finally, once you have had success with MILD, you can attempt the advanced technique known as wake-induced lucid dreams, or WILD. The idea here is to keep your mind aware while your body falls asleep. Keep your body completely relaxed and don’t move. The risk here is that you will experience sleep paralysis-a completely normal phenomenon that prevents your body from moving during your sleep. Except you’ll be awake-which can be somewhat frightening. The extra caveat with WILD is that during sleep paralysis the brain can play tricks on you, inducing strong feelings of fear and causing hallucinations of dark and scary figures approaching you. But don’t worry-these are no more real than a bad dream. So are you sure you’re not dreaming right now?